Restaurant bars are one of those things in life that offer us the best of both worlds. You get to satisfy your hunger with delightful main entrees and wash it down with tasty cocktails, beers or wines without having to head over to another bar. How convenient! These spots make the best places for large group gatherings after work or over the weekends. 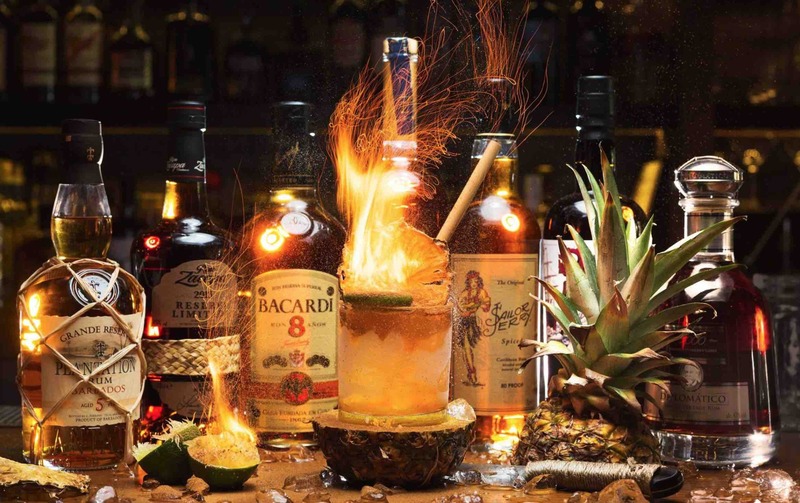 To help you with the selection of some of the best restaurant bars in Singapore, check out our list below. Of course, we would totally understand if you prefer to keep dinner and drinks separate. For that, you may want to check out our post on Best Rooftop Bars In Singapore: Top Sky-High Drinking Places. Enjoy! We hope you find our recommendation of the best restaurant bars in Singapore useful. Do give us your feedback in the comments section below. Of course, we would totally understand if you prefer to keep dinner and drinks separate. For that, you may want to check out our post on Best Rooftop Bars In Singapore: Top Sky-High Drinking Places. Enjoy!